WA truly has some world class beaches, and many of them are within a couple of hours drive of Perth! This was taken at Belvidere, just north of Bunbury. 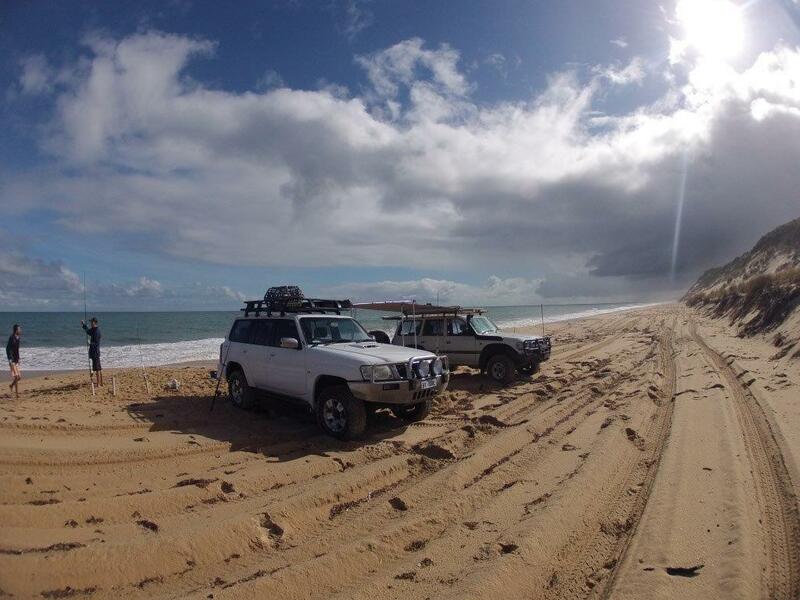 The beach is 4WD accessible, and has some great fishing.